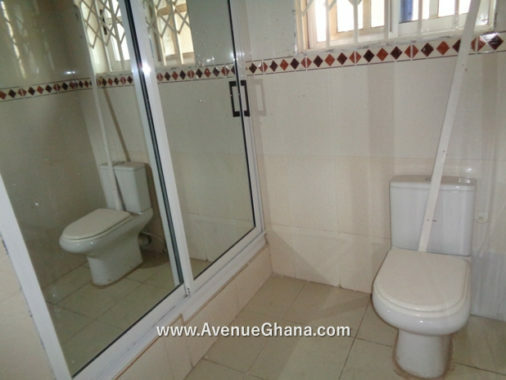 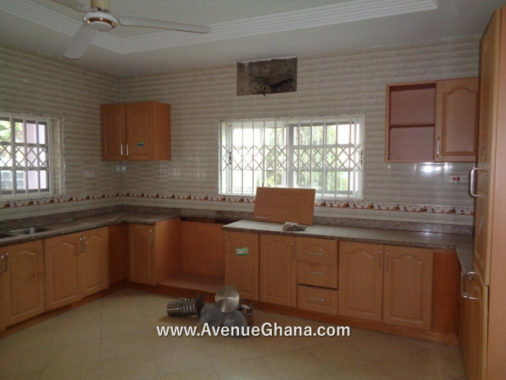 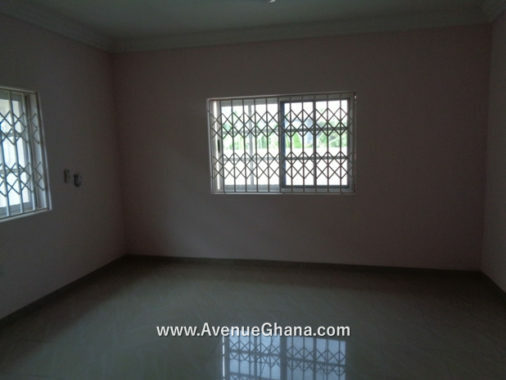 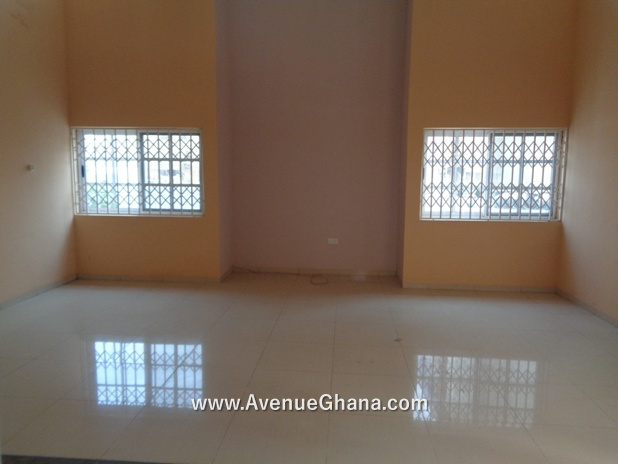 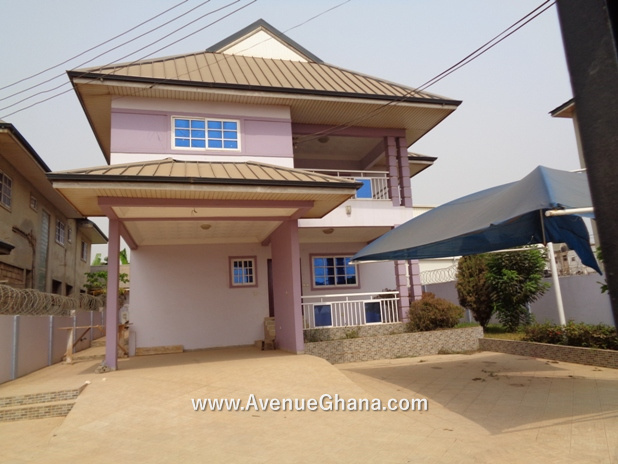 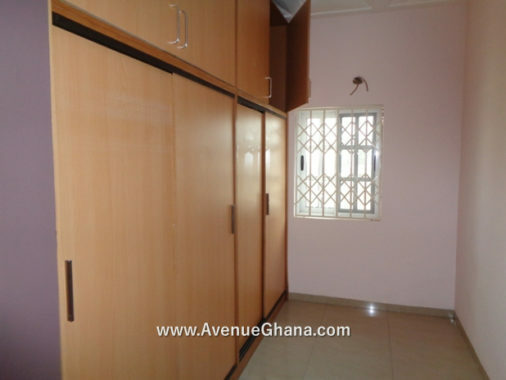 A four (4) bedroom house (all en-suite) with a large living area and one bedroom outhouse to let at Kisseman near GIMPA/West Legon. 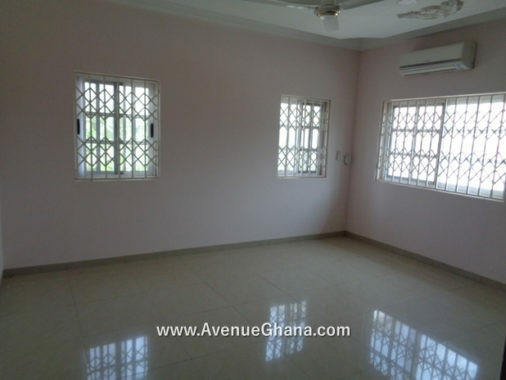 Each room has A/C, wardrobe, fan, etc. The house has a spacious compound with garden, poly tanks, car port, etc. 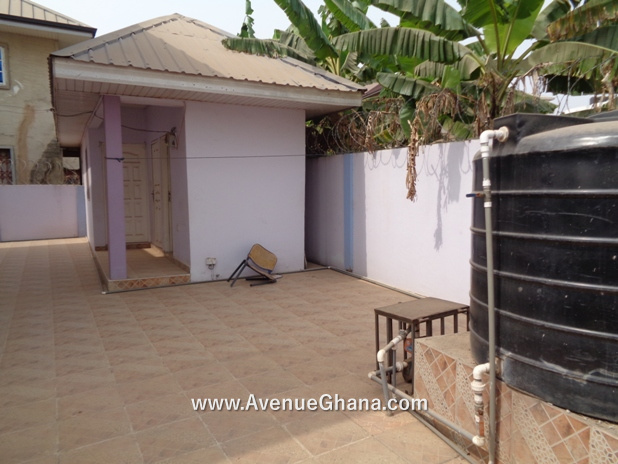 The house is renting for US$ 1,400 (highly negotiable).